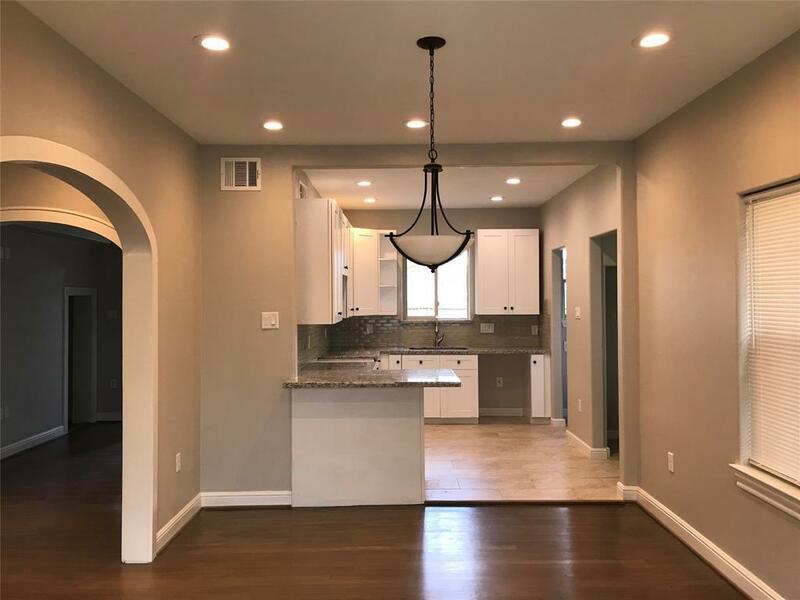 1950s MIDTOWN two-story 3 bedrooms antique brick recently renovated home with new updates of granite and custom fixtures. 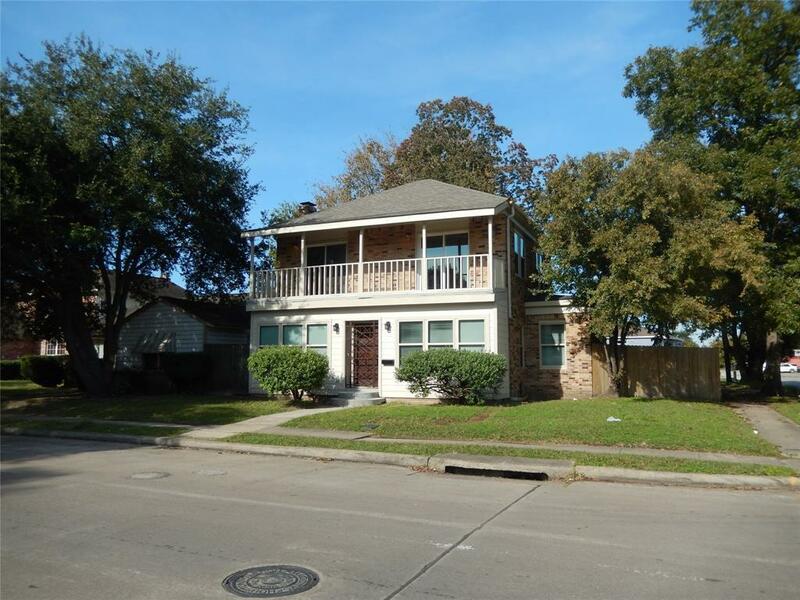 Recent roof, windows, refinished wood floors, electrical and plumbing updated along with doors kitchen cabinets, tile flooring. 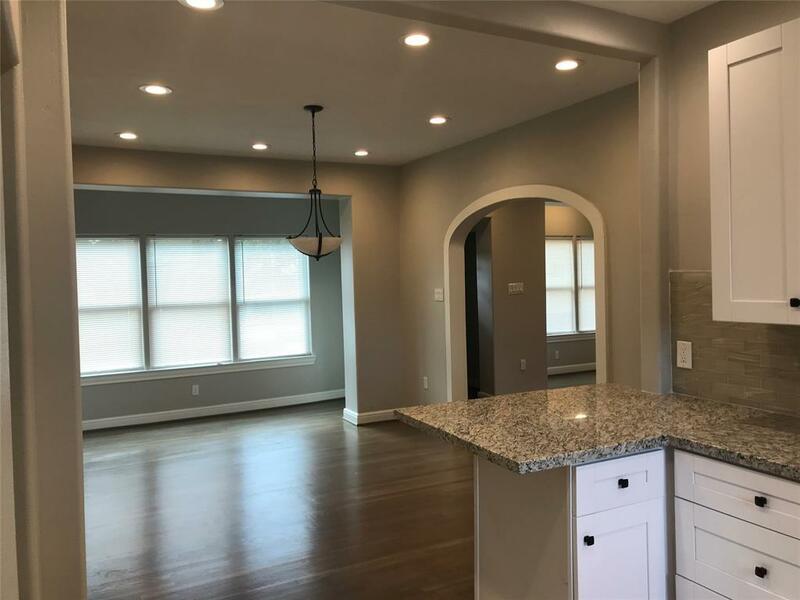 Home offers all the formal areas including a study, and pantry room along with two additional areas near the dining and family room. Recent light fixtures throughout and appliances will be added before closing. Many Ah Ha features throughout the home. Large backyard large enough for a garage apartment. 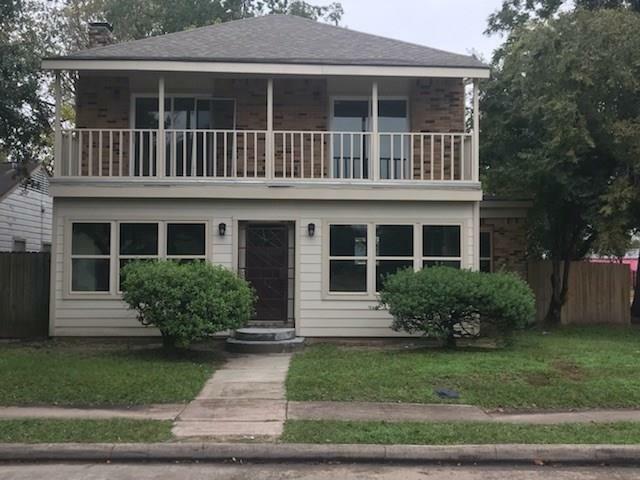 Property Located five minutes away from University of Houston and Texas Southern University /METRO RAIL system all within walking distance also 10 minutes away from St Thomas University /and HCC located in the heart of Midtown minutes away from downtown Houston Minute Maid park and NRG stadium and Houston Medical Center. NEW HISD ENERGY INSTITUTE HIGH SCHOOL in area. Listing courtesy of The Mw Realty Group.